Intel’s plan for its new ultrabook platform is to get all manufacturers to retail their ultrabook notebooks for under $1,000, and we have already seen a few priced at under $1,000 with many other priced well over $1,000. 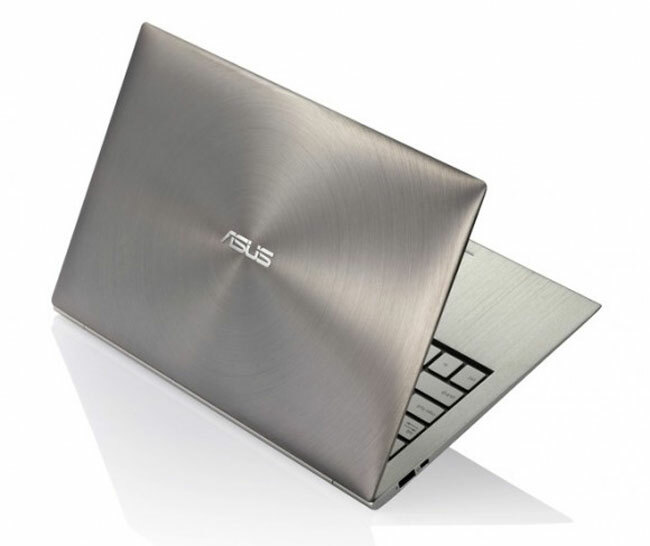 Now according to a recent report, Asus is hoping to launch a new range of entry level ultrabook notebooks in April of 2012, with prices starting at around $600 up to $900. Asus also intends to launch more ultrabook notebooks later this year and pricing is expected to be around the $899 mark, and the 2012 models with the lower price point will be based on Intel’s Ivy Bridge platform.